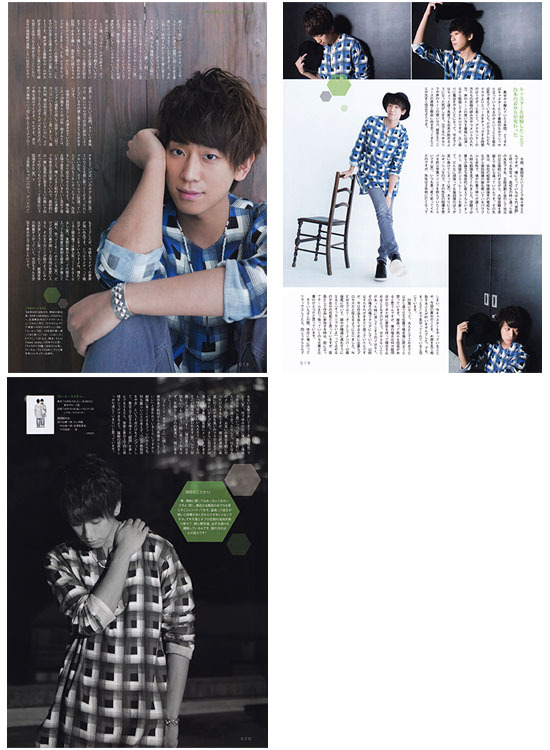 Sharing Koyama's recent magazine appearances promoting his new play. Scans feature - Best Stage, Stage Square., Monthly TV Guide, TV LIFE and Monthly TV navi. The only disappointment was that although he appeared in the two stage magazines we didn't get any posters this time around. 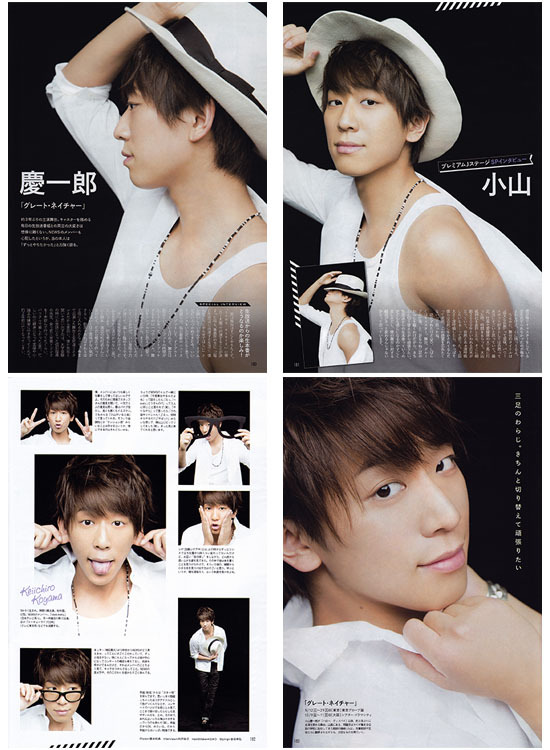 OMG so much Kei-chan *____* Thank you so much for sharing! Thank you very much for Kei-chan's scans!! !